So, here we are. 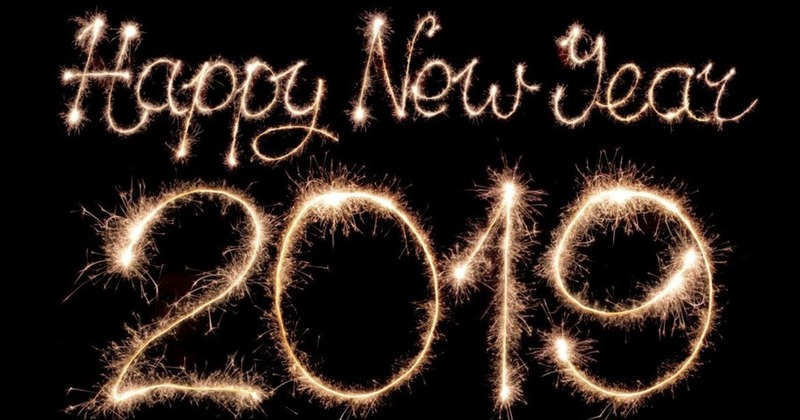 Once again, New Year's Eve is upon us and we are looking towards a brand new year and a brand new start. 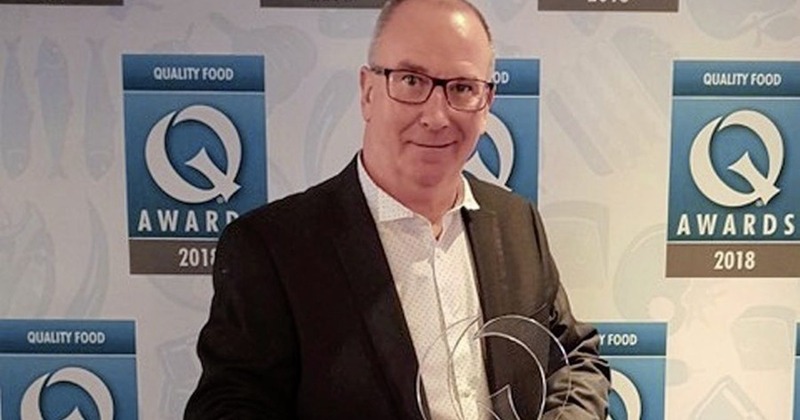 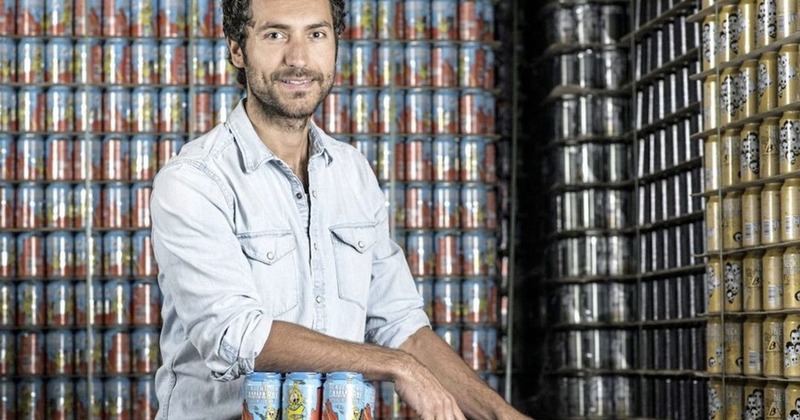 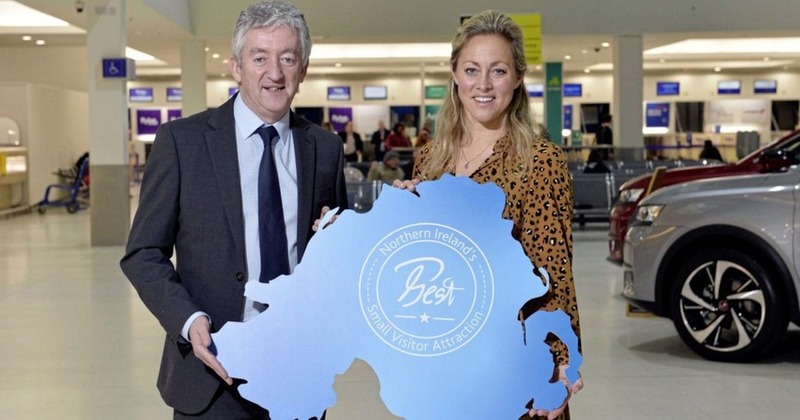 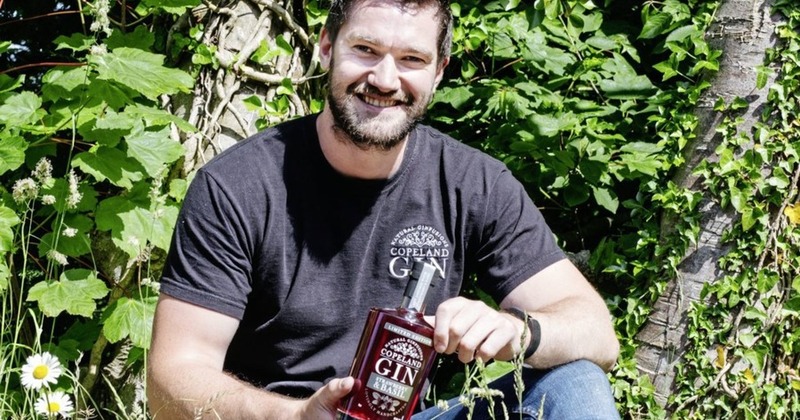 NORTHERN Ireland-made Jawbox Small Batch Gin has been recognised at a prestigious awards ceremony in London. 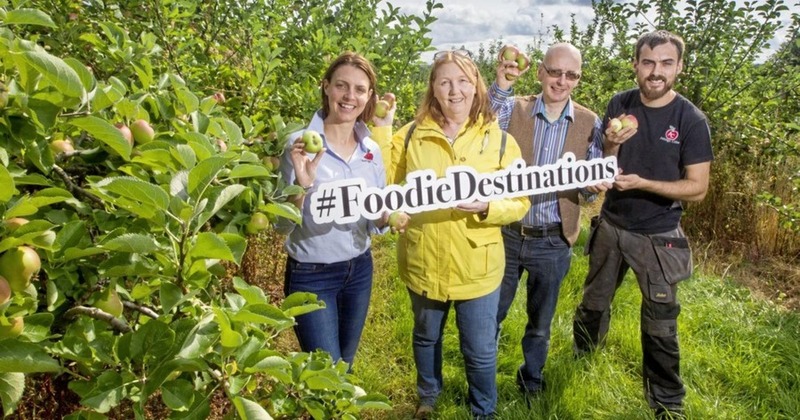 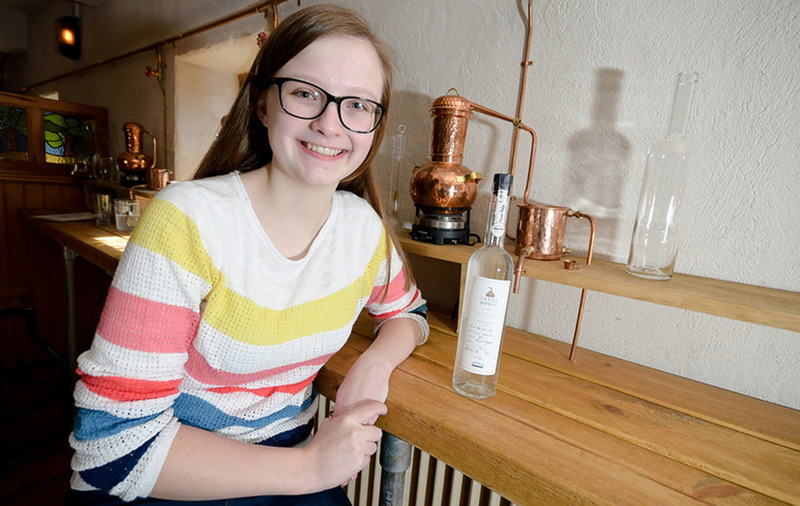 A teenager living in Northern Ireland has created alcohol-free gin, after being given free rein to create the ‘spirit’ at her parent’s distillery as part of her Duke of Edinburgh Award. 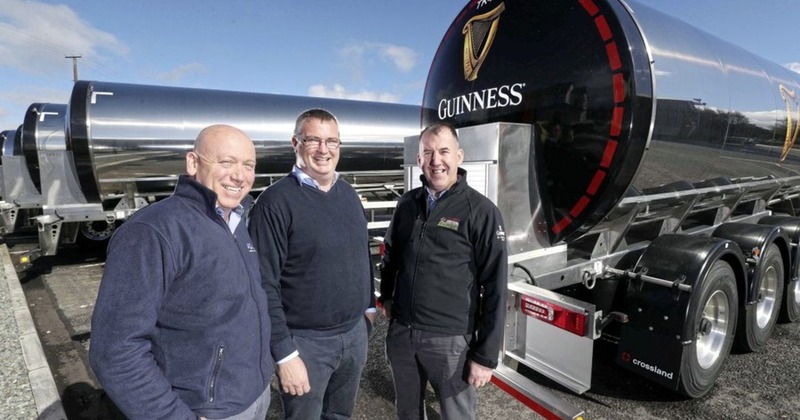 A CO Derry manufacturer has completed a major order from the owners of Guinness for ten new bulk beer tankers. 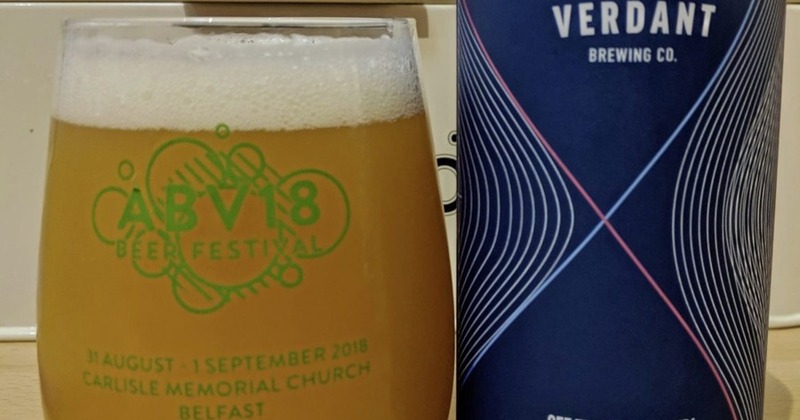 IT SEEMS you can't pick up a bottle or can these days and not see a minimum of two brewers' logos slapped on it.